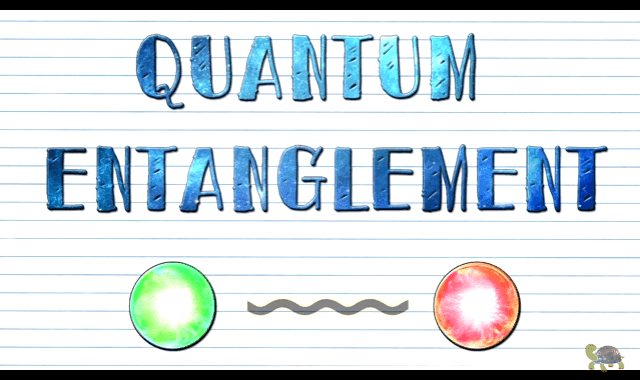 Quantum Mechanics in 5 Minutes #Video ~ Visualistan '+g+"
Interested in quantum mechanics? Take a look at this video. It’ll tech you a little something about it––or at least entertain you with ducks.